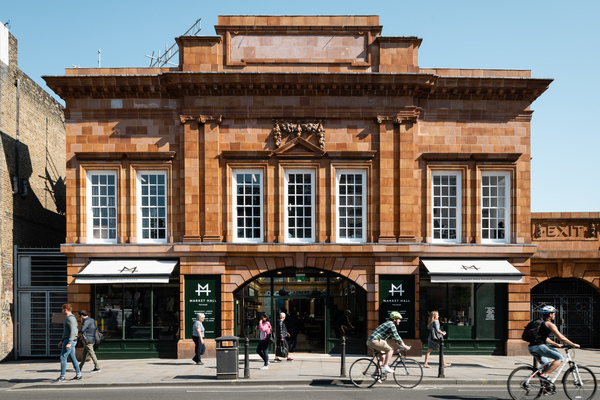 Market Hall Fulham is our first location, housed in the ornate and well-preserved entrance hall of an Edwardian Underground station in Fulham Broadway, which has retained the former ticket hall from the original 1880 station. 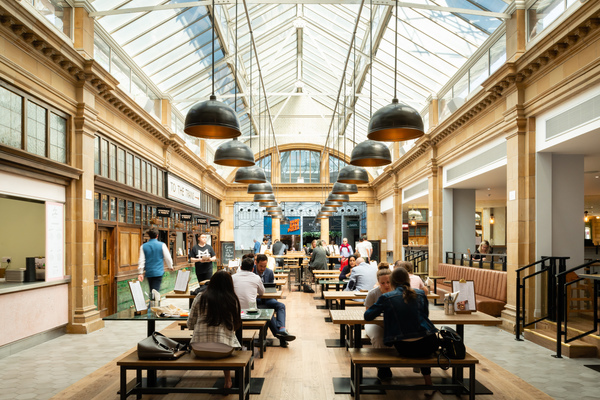 Our Fulham venue has nine kitchens, a coffee shop, a deli, a fully stocked bar with the best british craft beers & spirits and over 200 communal dining seats. We are open seven days per week for breakfast, lunch, dinner and drinks, with a wide selection that will suit everyone’s tastes. We encourage people of all ages to come and enjoy what’s on offer, and even have a dedicated children’s play area from morning to 5pm everyday. We are also dog-friendly so please bring your furry friends to join the action. No reservations, just walk in.